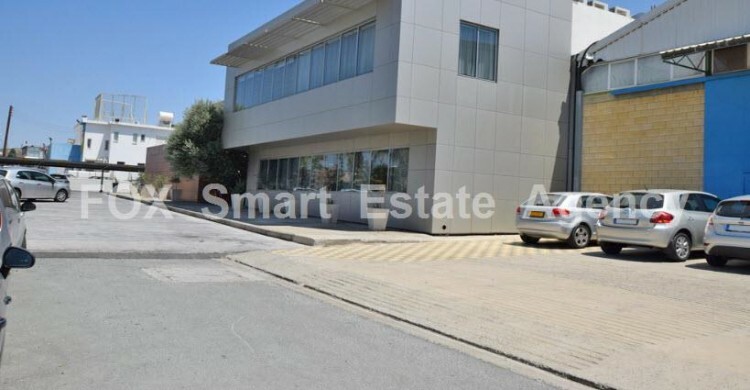 The property is an industrial warehouse located in the southern suburbs of Nicosia. The asset is near the Nicosia – Limassol motorway. 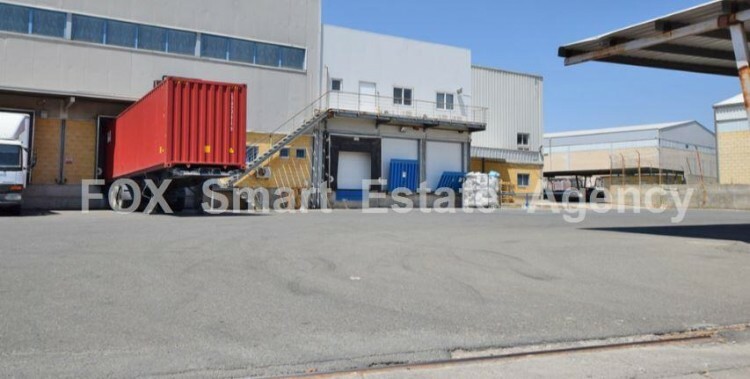 The property comprises of six adjacent plots on which there is a warehouse building with a total covered area circa 7,950 sqm. The building consists of offices with auxiliary spaces (1,650 sqm) and warehouse space with chillers (6,300 sqm). The building is in very good physical condition. The warehouse offers 9 handling/loading electric doors/platforms and 28 parking places. The immediate area consists mostly of small to medium size industrial properties. The wider area is well developed mostly with industrial buildings. The property enjoys good accessibility to the surrounding areas and cities and other major roads. The property falls within the industrial planning zone Βα3 with building density coefficient of 100% and a coverage coefficient of 60% over 2 floors. Due to the fact that the warehouse is currently leased and is an income producing asset, it presents an immediate investment opportunity. All urban features must be checked with the proper authorities.